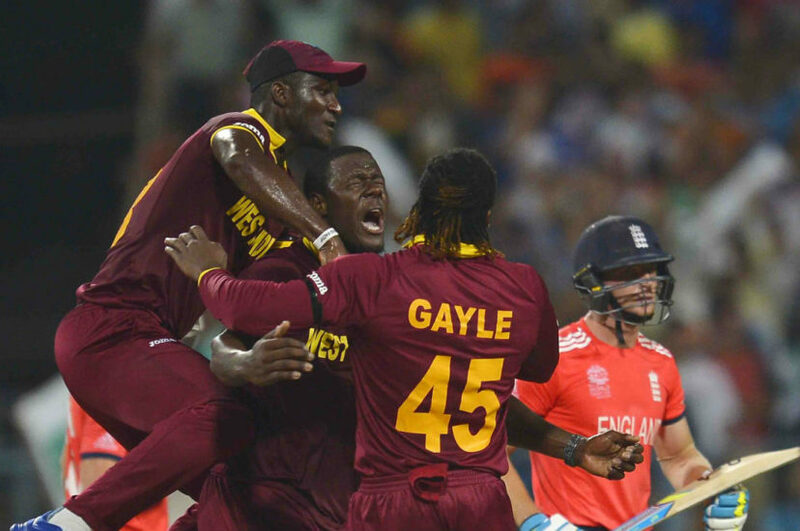 KOLKATA, India, Sporting Alert – Heading into the 20th and final over, the West Indies needed 19 runs to win the World Twenty 20 title and Carlos Brathwaite delivered emphatically, as the Regional team reached 161 for 6. 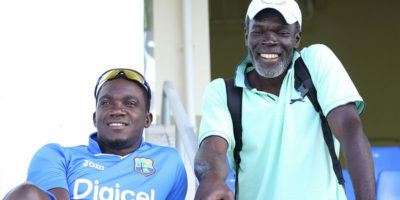 St John’s, Antigua (Sporting Alert) – West Indies will try to take early wickets when the second day of the first Test match against England continues at the Sir Vivian Richards Stadium at North Sound, in Antigua on Tuesday. 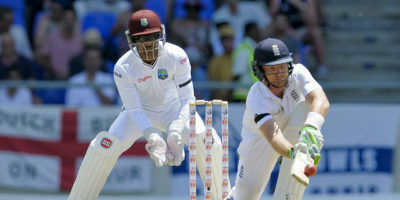 St John’s, Antigua (Sporting Alert) – West Indies have won the toss and captain Denesh Ramdin decided to send England in to bat in the first Test of the series at the Sir Vivian Richards Stadium at North Sound, in Antigua on Monday. Pakistan never recovered from the disastrous start in their chase of 311 and were bowled out for 160 by the West Indies in their second Pool B World Cup game on Saturday. 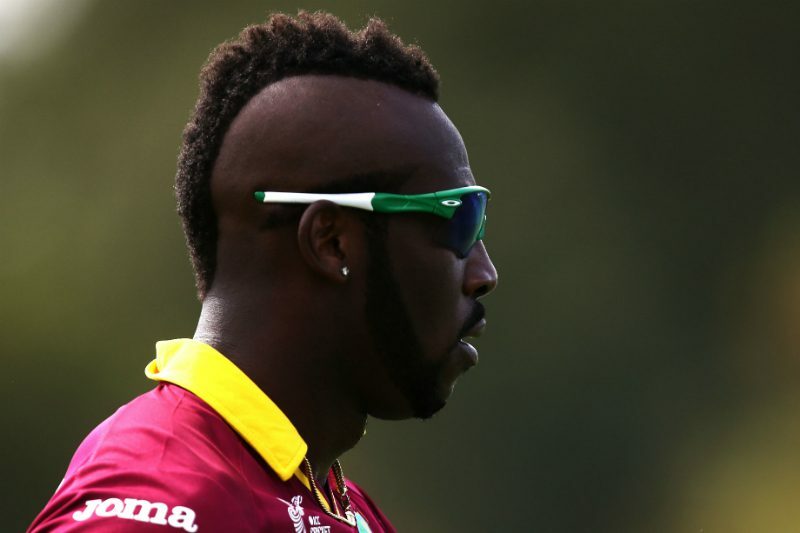 (Sporting Alert) — West Indies fans are hoping the Caribbean side can make a winning start to their 2015 ICC World Cup Cricket game against Ireland at Saxton Oval, here in Nelson. 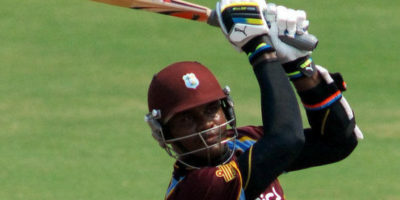 Kochi, India (Sporting Alert) — Marlon Samuels scored a hundred and West Indies reached 321 for six off their allotted 50 overs in the first One Day International against India at Nehru Stadium. 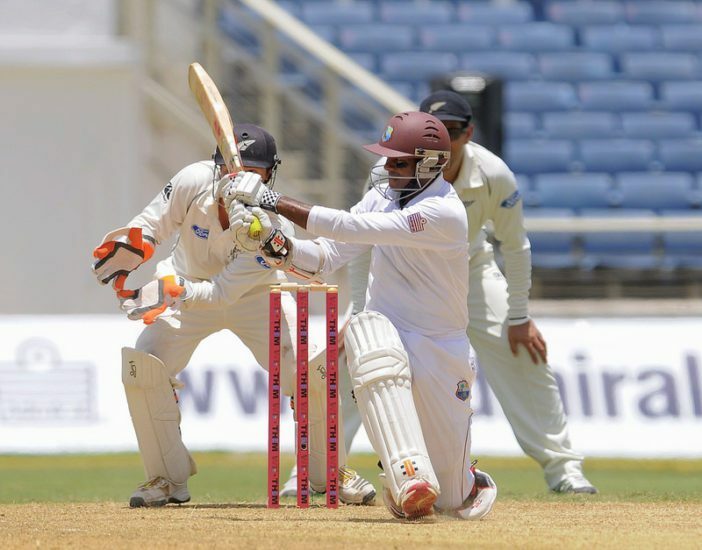 KINGSTON, Jamaica (SportingAlert.com) — A new look West Indies take on New Zealand at Sabina Park in Kingston, Jamaica, in the opening game of the three Test series Sunday. Sri Lanka have won the toss and will have a bat first in the first of the two ICC World Twenty20 tournament semi-finals at the Sher-e-Bangla National Stadium, on Thursday night. 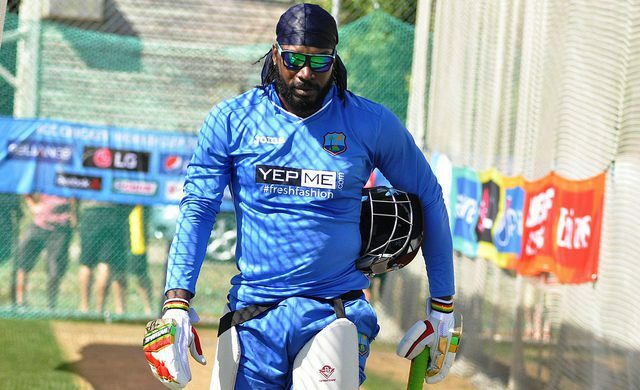 DHAKA, Bangladesh (Sporting Alert) — Darren Sammy’s remarkable hitting carried the West Indies six-wickets over Australia in their World Twenty20 stage 10 match on Friday. Defending champions West Indies will look to rebound from their opening Group 2 game at the ICC World Twenty20 against India when they take on hosts Bangladesh in the Super 10 stage on Tuesday. DHAKA, Bangladesh – West Indies will start their defence of the ICC World T20 title when they face India in their opening match on Sunday at the Sher-e-Bangla Stadium.